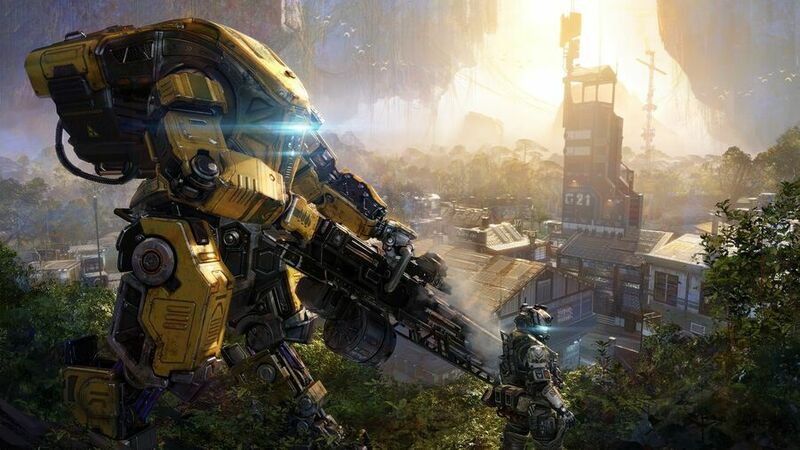 Titanfall 3 is not in development, according to Respawn Entertainment. 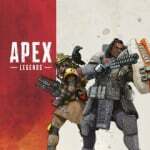 The developer announced and released Apex Legends today, a new kind of team-based Battle Royale title for the PlayStation 4. But there had been rumours over the weekend that this was a kind of stopgap, designed to tide fans over until the next Titanfall game. That’s not true, apparently. It’s an honest answer, but after the Star Wars: Battlefront 2 debacle, we suppose it’s understandable. Still, fans of the Titanfall franchise are likely to feel slighted – especially after how well received the previous instalment was. But with Respawn Entertainment also working on Star Wars: Jedi Fallen Order, we suppose there’s only so much it can do – and it looks like Apex Legends is its FPS focus for now. That's odd to me cos I thought EA said TF3 was in development when they bought Respawn? "We knew with our reputation that you would immediately write off this quick cash grab to jump on thr f2p p2w br phenomenon if we announced the title and its 'features'....so here it is with no press. Heres a balloon and a high figh emote ps4 players...yaaaaa"
That's really depressing. I thought and still think that Titanfall 2 is one of the best singleplayer FPS's in the last decade. It was an incredible experience. As a side note, I need to replay that game. I only need one more trophy to get the Platinum, but that dang Gauntlet trophy is a pain in the neck. I just can't seem to do it, and I've even watched tutorials on YouTube. Lol. That quote is pretty brutal, basically saying they wanted to make TF3 but EA forced them to make this game that they don’t even dare market in the current gaming climate. It will be interesting to see if enough people try it and enjoy it. Shame, I'd love a Titanfall 3, but can't say I'm surprised. the moment EA bought Respawn Entertainment everybody knew this was going to happen. Massively disappointed. Would love to see Titanfall 3. I have zero interest in battle royal games. I don't want Apex to flop, but I don't see it being that popular especially with Battlefield entering the scene shortly.